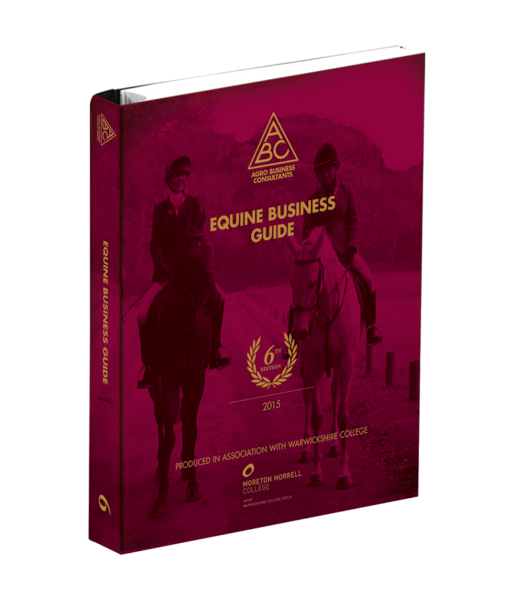 The Equine Business Guide provides an invaluable resource to anybody connected with the equestrian industry. It is unique in focussing on business management and costings for equine enterprises. It is used by students, professionals and those managing equine businesses. The guide has been produced in conjunction with Richard Bacon of Moreton Morrell College.